Knowing how to best understand and guide your child’s behaviour can be challenging. Luckily there are lots of positive strategies out there to help you and your child through! Discipline can play an important role in helping support your child to learn about their world and how to explore it safely. During the early years, discipline can work a little differently than later in life. Testing boundaries and exploring outcomes of different actions are a natural part of learning for kids - we all have to start somewhere! Taking time to understand how your child learns about their world and how they express their needs can help you choose how to guide them. Babies do not understand ‘right’ or ‘wrong’ just yet and can’t think ahead, so when they are tugging at your hair, try to remember they are just testing things out, not trying to be hurtful! 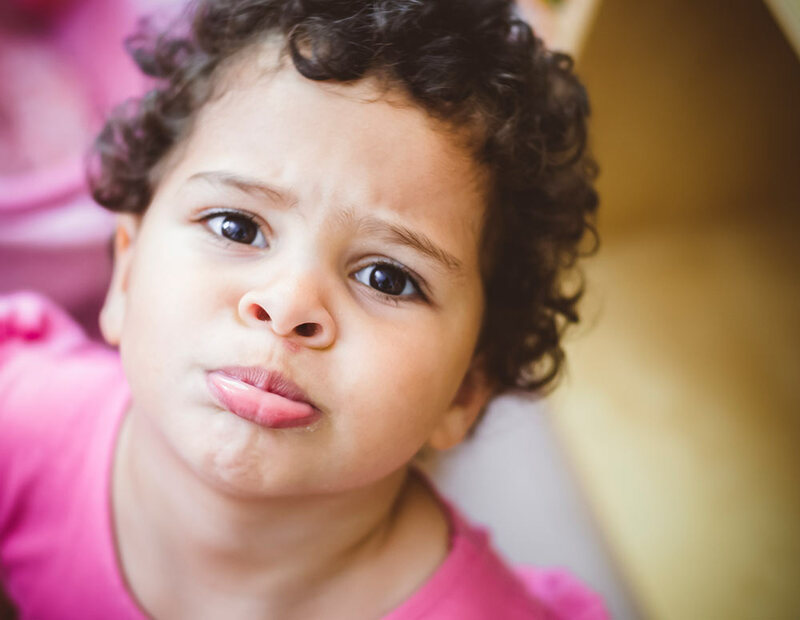 Toddlers start to understand more about cause and effect, however they are still learning to express their emotions. This may come across as a tantrum, or doing things to get a reaction - patience is a virtue here! Your child’s behaviour is a way for them to express their emotions, needs, and is how they learn. Distraction can be helpful for toddlers eg. instead of saying "don’t touch that", you could say "here is that toy you like"
If you need some extra support with how to support your child at this age, there are lots of options available to you. We understand that it can be hard to know which approach would work best for you and your child. We’re here to help! If you want to explore different positive parenting strategies that could best suit your child at this age, give us a call on 1300 30 1300 (QLD & NT) and speak to one of our trained counsellors. "Remember to take time out for yourself! The more relaxed you are, so are the kids"